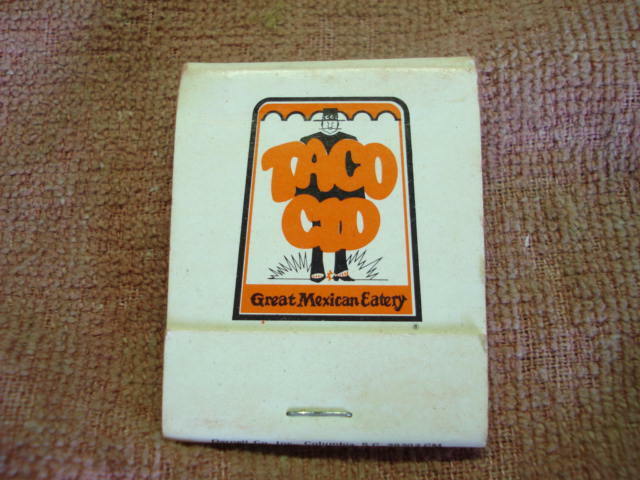 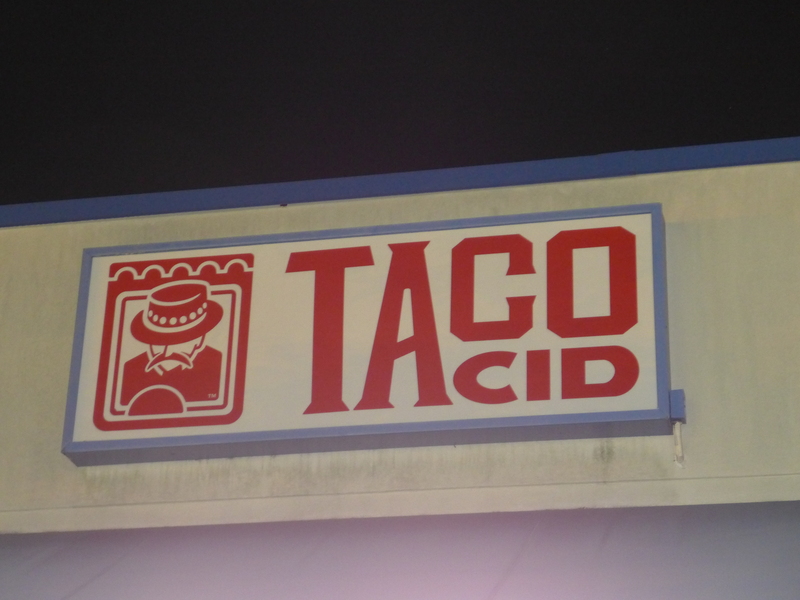 Well, this seems to be the end of local fast Mexican stalwart, Taco Cid. 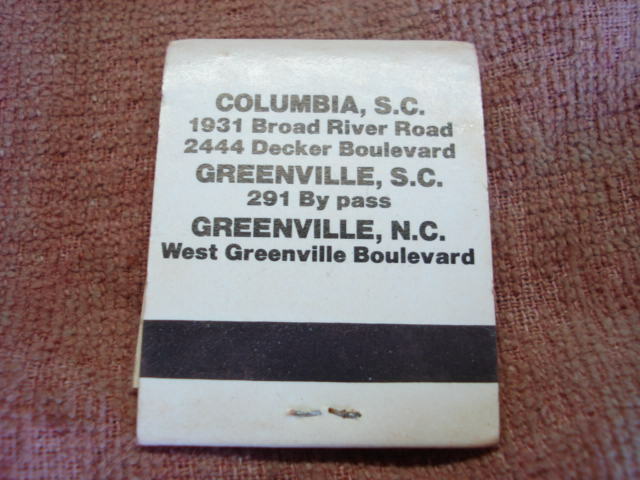 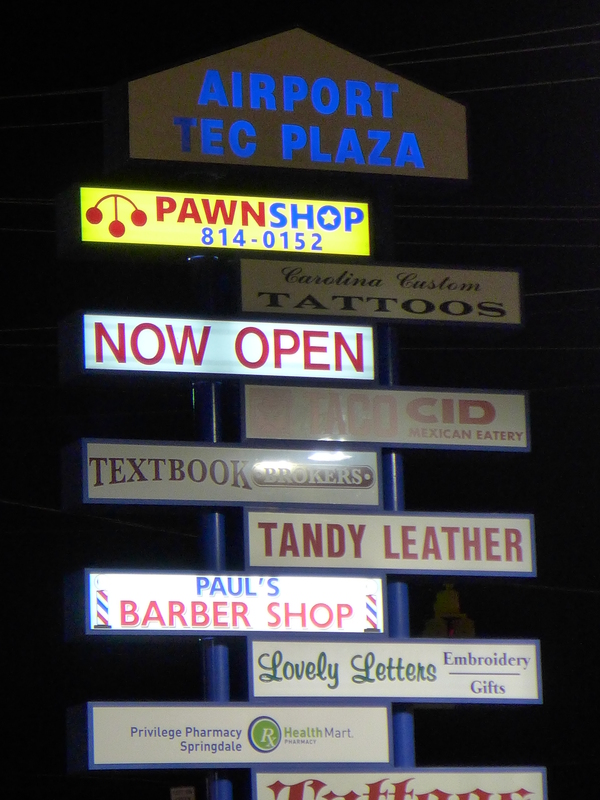 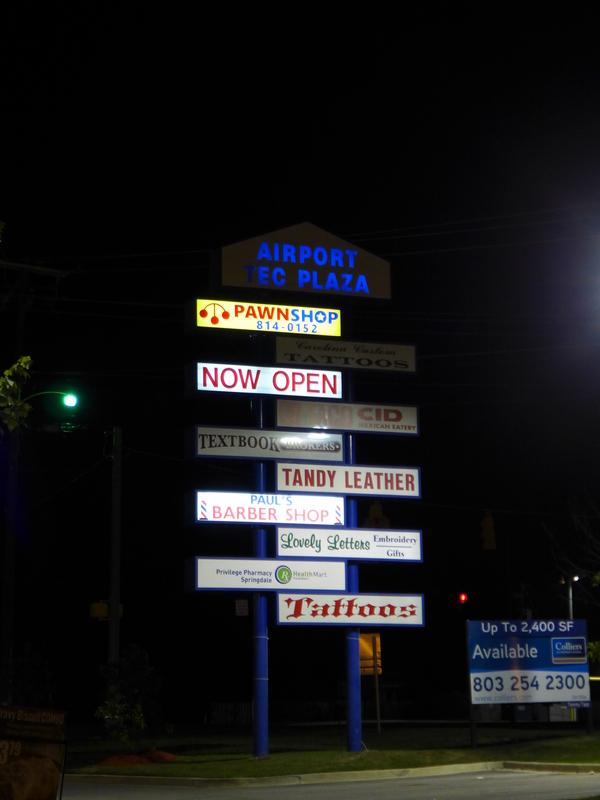 This is a chain that once had a presence as far abroad as both Greenvilles, though it was recently down to one, non-custom-built, storefront location near the airport (having moved from the Charleston Highway in the summer of 2014). 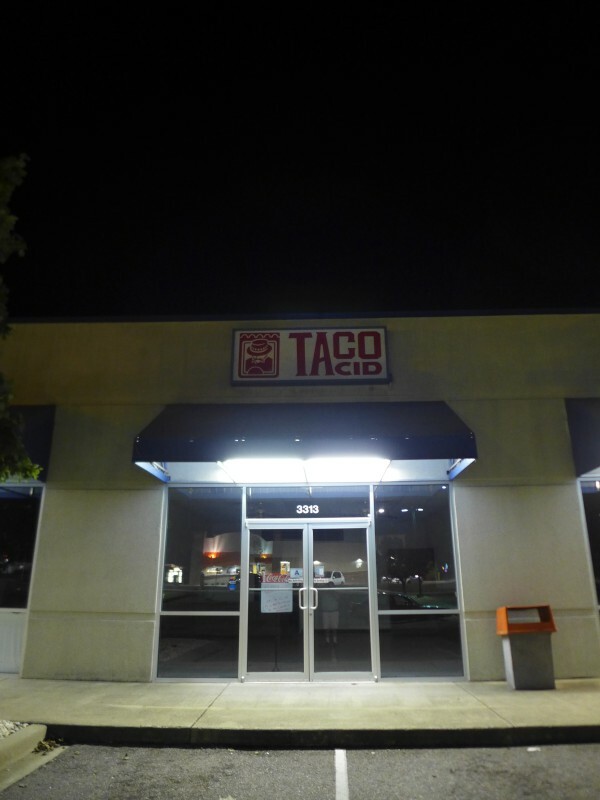 I used to frequent the Decker location from time to time as part of a pre-roadtrip ritual, and thought it was pretty decent. 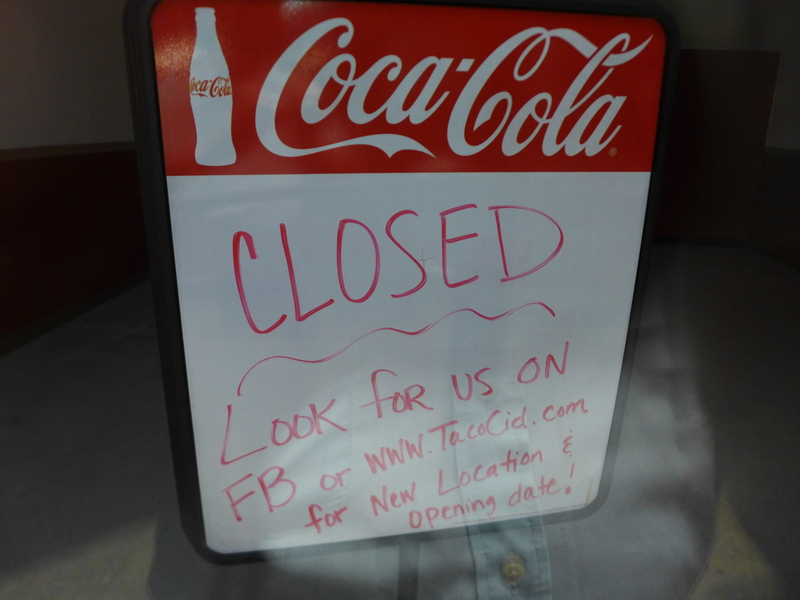 In recent years, the chain has gotten some negative publicity over an edgy ad campaign, and some people have said here that they also lost their longtime sauce recipe to a change in food service vendors. 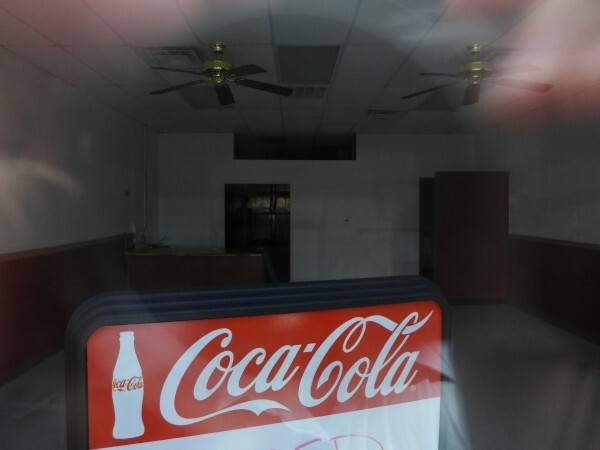 At any rate, while a sign inside the closed Platt Spring Road location offers some hope for the future, it appears that at this time, the Taco Cid website is down and the Taco Cid Facebook page has been closed. For now, you can see the final cached version of that facebook page, announcing the closing, here.